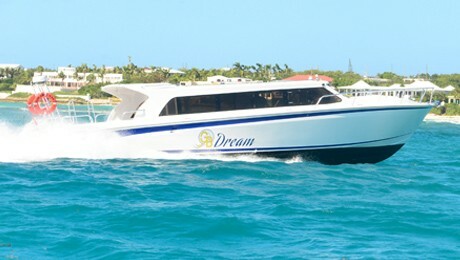 This very efficient ferry service operates between St.Maarten and St.Barth’s and is an easy and popular means of travel for many crew. Departing from Bobby’s Marina, Phillipsburg the trip takes just 40 minutes arriving into the heart of the port of Gustavia, St.Barth’s. Deepak is the helpful contact here.